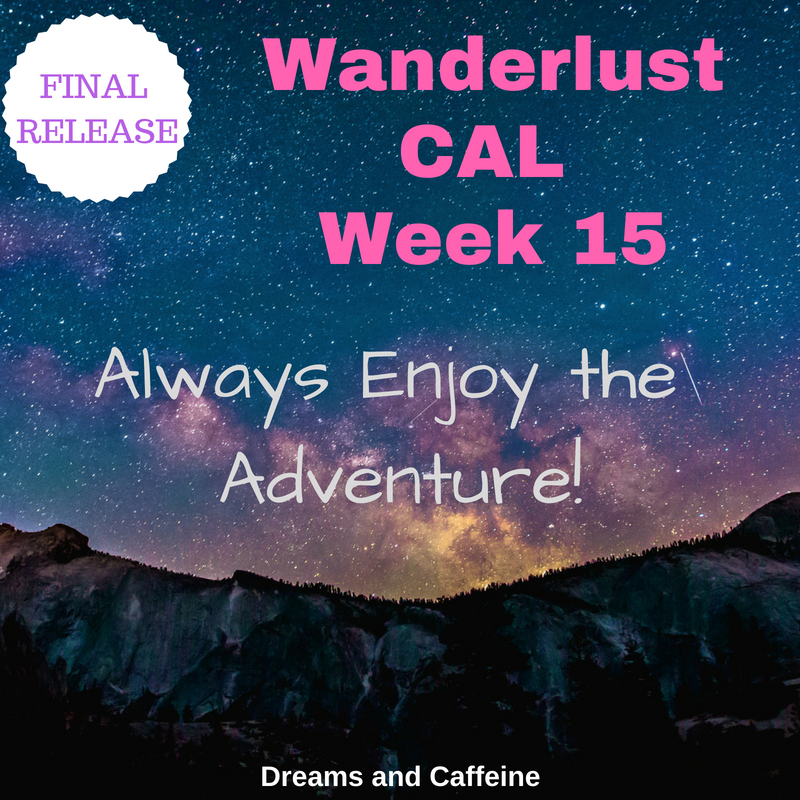 Wanderlust CAL Week 15 – The Final Release! 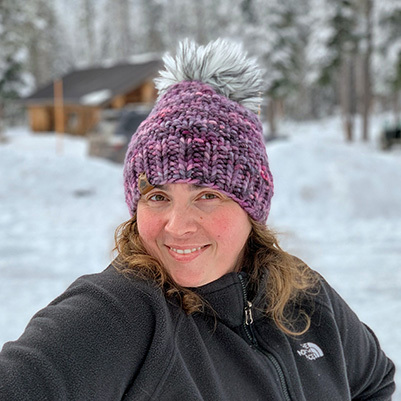 Wow… and just like that, I am releasing the last part of the Wanderlust CAL! Week 15 of the Wanderlust CAL is the Wanderlust chart! This has been the longest CAL I have ever participated in, but my favorite. The Wanderlust CAL not only represents where I am from (the beautiful PNW), but all of the aspects of the great outdoors and camping. And let’s not forget, the greatest excuse for getting to crochet a LOT. If you are just now discovering the Wanderlust CAL and would like to create this blanket of awesomeness, hop over to the original post for the details and check out the Wanderlust CAL week 1 – The Happy S’more here. Though the CAL will be over, I promise you won’t regret getting in on the fun and you can still join the Facebook group! Keep in mind, the Wanderlust CAL can be personalized. You can decide to do each release and have a large blanket to snuggle under or you can just do some of the releases and make a lap blanket, baby blanket, or pillows! You can also personalize each release with whatever colors suit your style… really, the possibilities are endless with this CAL. I will be providing the colors I chose to use on my squares, but again, feel free to get creative and share! I would suggest going through your stash of yarn that you have already used for the Wanderlust CAL. Use up what you can, so you don’t have a lot of left over from the project and you don’t have to buy more. I have a private Facebook group (Wanderlust CAL) for everyone that would like to participate in the Wanderlust CAL. So far it has been a blast seeing everyone’s progress and creativity. Plus, its a great place to ask questions about the Wanderlust CAL. Even though the CAL is over, you can still use the Facebook group to ask questions or check others creative take on each square. #wanderlustcal and I would love for you to share your progress along the way as well as your finished piece(s). Be sure to tag me (dreamsandcaffeine) so I can see your posts! I really put a ton of heart into this project and I would love to see everyone’s creativity with each square release. I would recommend and appreciate you subscribing to my blog. This will ensure you will not miss a release or any information regarding the Wanderlust CAL. If you do subscribe, don’t forget the double opt in for signing up for the blog. When you initially sign up, you will receive an email that you need to verify you do want to sign up for my blog. Once you do that, you should receive my emails. However, if you don’t see it in your inbox, be sure to check your junk mail. I am providing this as a FREE pattern for you to use. You may sell any finished items made with this pattern, but I would love a link back to this post. Please do not sell or repost this graph/pattern as your own and please do not use my pictures. Thanks! Next week will be the final post on the Wanderlust CAL and it will mainly give suggestions and techniques for attaching the squares and border options. I wanted to say thank you to everyone who participated on this very large CAL. It was truly amazing to share something that I created with you. I hope you enjoyed this as much as I did and I look forward to doing another one in the future. If you have any ideas or suggestions on what the next CAL should be, drop them in the comments below and I will be sure to check them out. 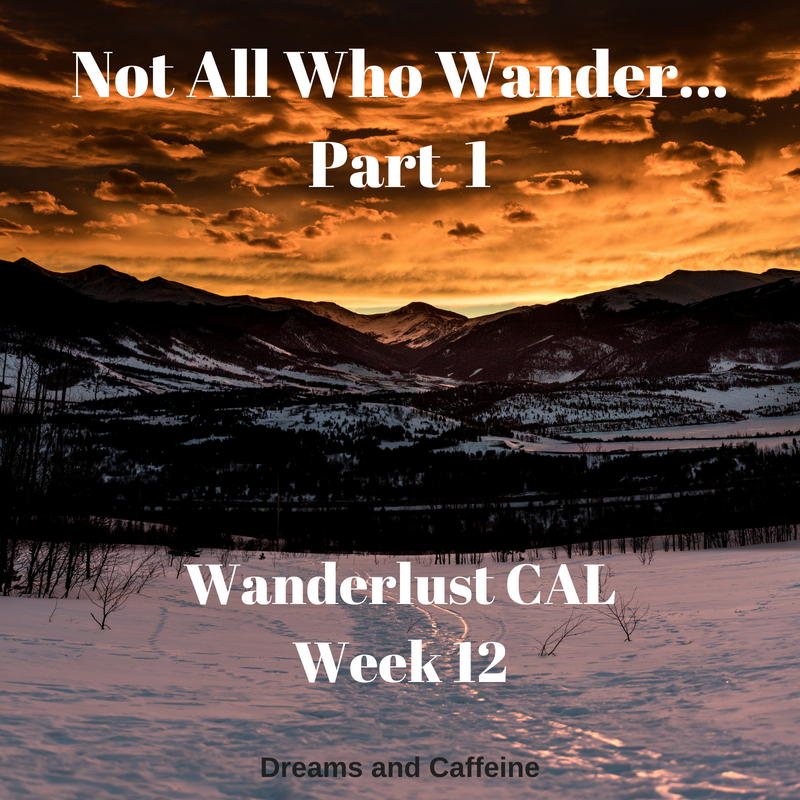 Wanderlust CAL Week 14 – Stop Moosing Around! Good morning hookers! 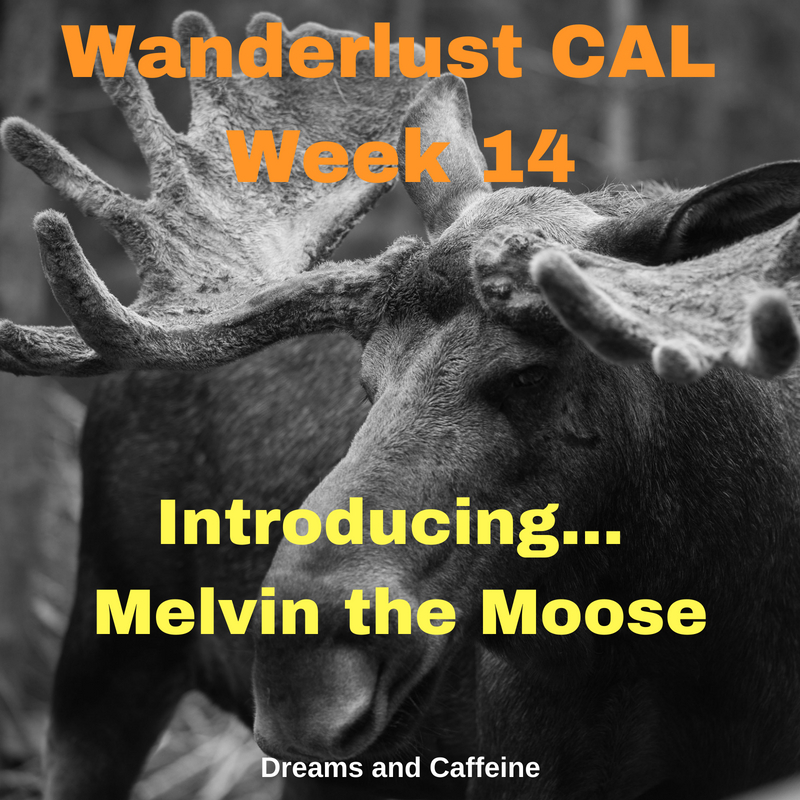 I am so glad you stopped by to meet Melvin the Moose, the star of the Wanderlust CAL Week 14 release. Isn’t he a cutie? I would say my favorite releases so far are the Happy S’more and Melvin the Moose… they make my heart happy. What about you, which are your favorite releases? Next week, Friday, August 3rd; will be the last release for the Wanderlust CAL. Then the following week, I will do one last post discussing stitching the pieces together and border options that I have found to be very fitting for this project. Be sure to share any suggestions down below in the comment section! If you are just discovering the Wanderlust CAL and would like to create this blanket of awesomeness, hop over to the original post for the details and check out the Wanderlust CAL week 1 – The Happy S’more here. Though the CAL will be over, I promise you won’t regret getting in on the fun and you can still join the Facebook group! I have a private Facebook group (Wanderlust CAL) for everyone that would like to participate in the Wanderlust CAL. So far it has been a blast seeing everyone’s progress and creativity. Plus, its a great place to ask questions about the Wanderlust CAL. I will also share my progress each week on my squares… theres nothing better than sharing a completed piece of a larger project. I will be doing the Wanderlust CAL along with you, which means I have not completed it ahead of you. If you run into issues or have questions, please feel free to email me or post in the Wanderlust CAL Facebook group. Please share and encourage anyone you know that enjoys crocheting to join us. Everyone is rocking the Wanderlust CAL… keep up the great work! Be sure to post to Instagram using #wanderlustcal. “Not all who wander are lost.” (J.R.R. Tolkien) completes the quote for the Wanderlust CAL and this week’s release. I cannot believe we are on Week 13 of the Wanderlust CAL… literally just a couple more releases and this beauty will be complete. The perfect way to end your summer camping… wrapped up in this cozy handmade blanket. Since we are on the home stretch, I will continue to release on Fridays. Plus, who doesn’t love a reason to crochet over the weekend?! Happy Friday Hookers! 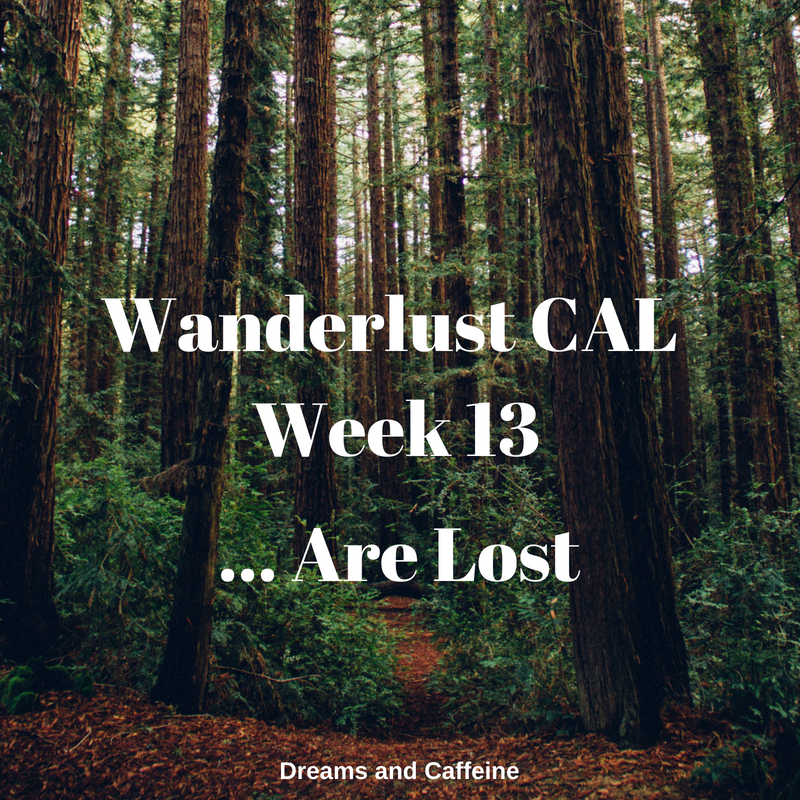 Welcome to Week 12 of the Wanderlust CAL. I am in shock that we are actually closer to the end of the CAL than the start of the CAL. If you haven’t joined yet, but would like to create this blanket of awesomeness, hop over to the original post for the details and check out the Wanderlust CAL week 1 – The Happy S’more here. I promise you won’t regret getting in on the fun! Keep in mind, the Wanderlust CAL can be personalized. You can decide to do each release and have a large blanket to snuggle under or you can just do some of the releases and make a lap blanket, baby blanket, or pillows! You can also personalize each release with whatever colors suit your style… really, the possibilities are endless with this CAL. I will be providing the colors I chose to use on my squares, but again, feel free to get creative and share! Are Friday releases working for you? It has been working really well for me and my schedule, but I thought I would check in with you to be sure this schedule is working.